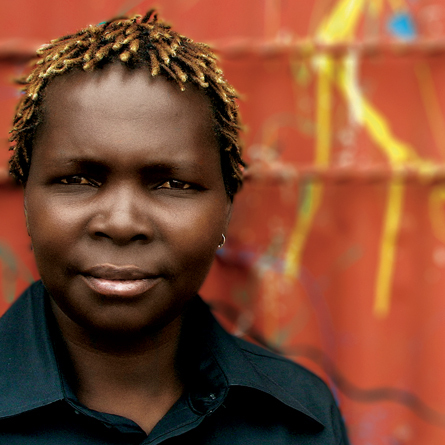 Ketebul Music artist Olith Ratego is once again heading to Germany on the 7th of May for a series of performances with German choreographer Morgan Nardi. Olith Ratego and Morgan who have already had a series of shows in Germany in 2012 will showcase 3RD, which is choreographed by Morgan, in Cologne, Dusseldorf and Berlin between the dates of May 9th to May 22. They will also perform at the Sommerblut Festival. Ketebul Music artist Olith Ratego is heading to Dusseldorf in Germany on Friday the 16th of November, for a series of performances with German choreographer Morgan Nardi. 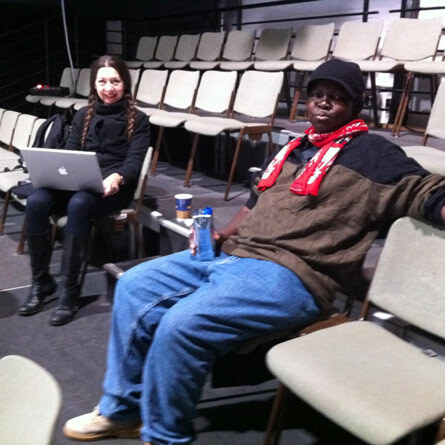 Olith Ratego and Morgan met in Nairobi when Morgan was in town for the solos and duets dance festival. 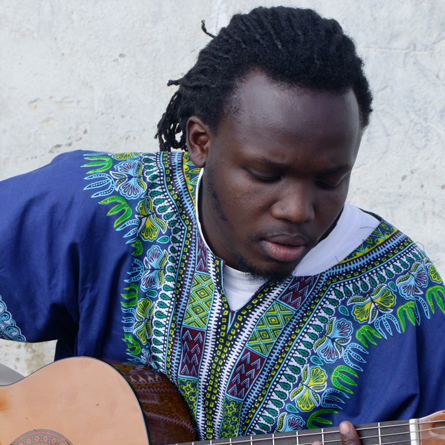 After a chance meeting at the Godown Arts Centre, Morgan invited Olith to perform with him at the Visa Oshwal centre. Impressed by the outcome of their performance and Olith’s music, Morgan promised to work with him again in future. The performances will feature dance pieces choreographed by Morgan Nardi to Olith Ratego’s song titled Anindo. 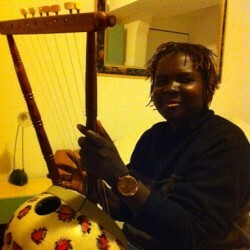 During the performances which are coproduced by Tanzahaus NRW, Olith Ratego will sing and play his self made lyre live as Morgan Nardi and company perform their dance pieces. 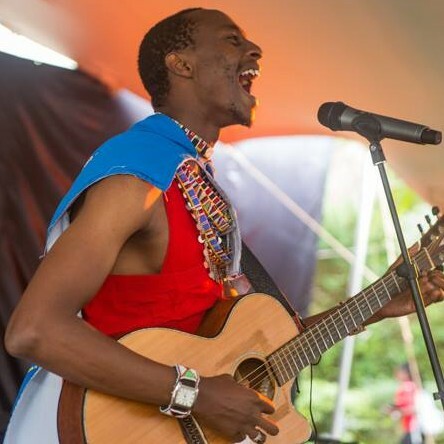 Olith Ratego will depart Nairobi for Dusseldorf on the 16th of November for a series of reheasals with Morgan Nardi before the performances which are scheduled for the 22nd, 23rd and 24th of November. 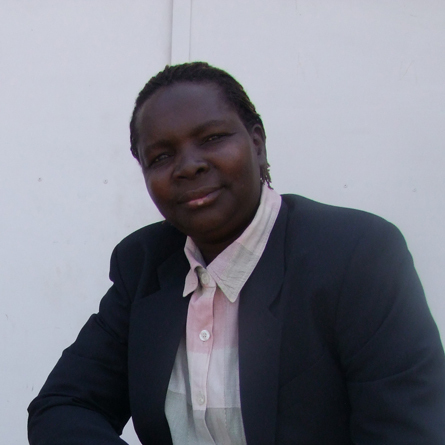 Kudos to Olith Ratego for flying the Ketebul Music and Kenyan flags high! CLICK HERE for information on Morgan Nardi. 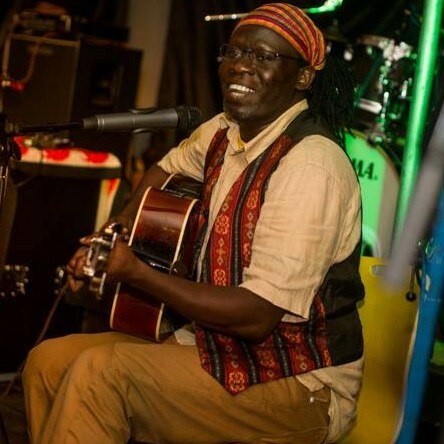 The Rift Valley Festival is back again and for the 3rd time in a smany years,Olith Ratego will be taking to the stage to perform his unique style of Afro-Ohangla. 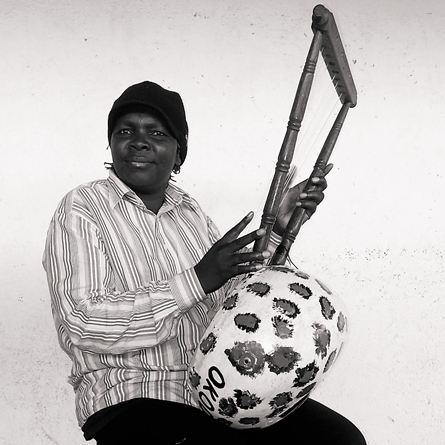 For the past year, Olith with his band have been working hard at developing his unique sound that features elements of popular Ohangla fused with Dodo music. 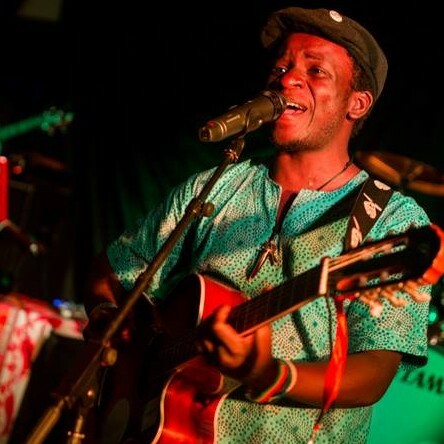 Be sure to cathc him on stage on the 1st of September at the Fisherman’s Camp, the home of the Rift Valley Festival. Also on stage at the festival will be Winyo with his quartet setting the tone for a pleasant climax to the festival on Sunday the 2nd of September at 3.00pm. Winyo whose debut CD will be hitting stores and outlets mid September, is a must se artist for any one looking for an uplifting voice accompanied by a truly Kenyan sound. 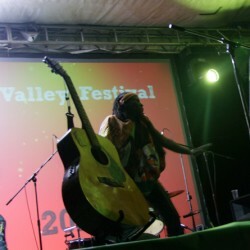 Ketebul Music @ The Rift Valley Festival. 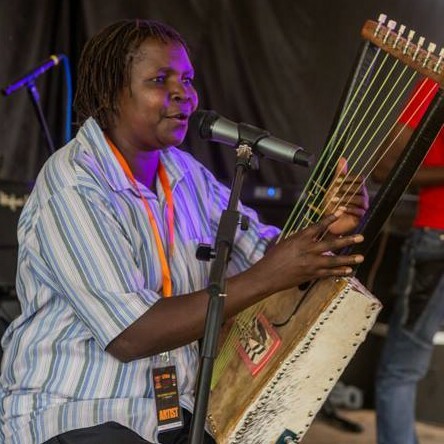 It has been a long and event filled weekend for Ketebul Music artistes and crew, who have been in Naivasha for the Rift Valley Festival. 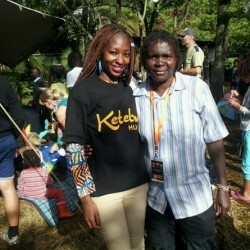 From Friday 2nd, the Ketebul Music team has been at Fisherman’s Camp either performing on stage or offering support for the Festival. Makadem the Ohanglaman thriled the crowd on Friday evening by giving the show a thundering openning as has become customary of all his performances. 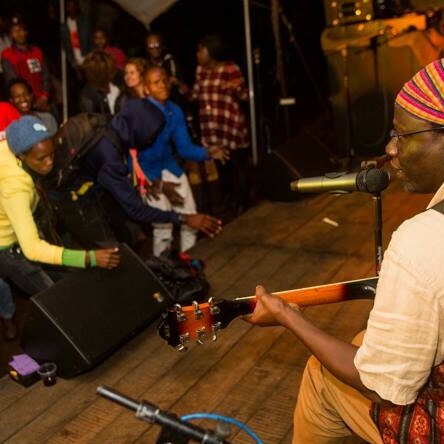 On Saturday, the festival goers braved the rain and the cold to see Winyo perform songs from his upcoming CD Benga Blues. Today being the lasty day of the festival will be treated to Olith’s brand of Ohangla fusion. 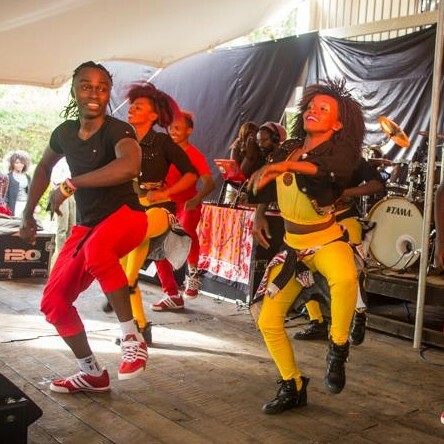 The Ketebul Music crew will depart for Nairobi tomorrow morning. 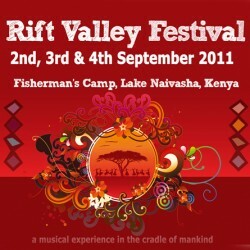 Stay tuned for final update on Ketebul Music @ the Rift Valley Festival! This September, Ketebul Music will take Naivasha by storm when three of our artists will take on stage for the annual Rift Valley Festival. 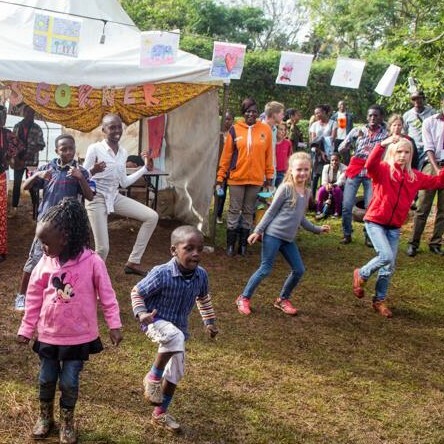 Set on the banks of Lake Naivasha at Fishaerman’s Camp, the Rift Valley Festival is a must see event for anyone wishing to catch Makadem, Olith Ratego and Winyo live on stage. 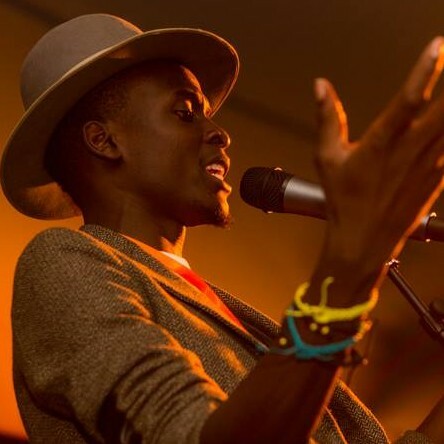 Globe trotting Makadem will take to the stage on Friday 02 on what will be one of his final local shows this year before he embarks on yet another tour of Europe and South America. Olith Ratego will be on stage on Saturday 03 with his own blend of Ohangla. 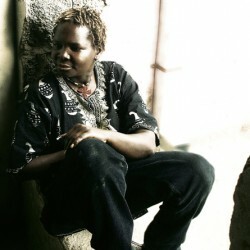 Two time RFI Discpveries Award nominee Winyo will wind up the Ketebul roster on Sunday o4 with his Benga Blues.